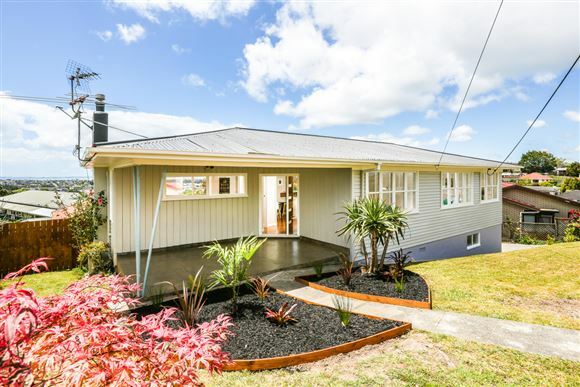 Everything you have been looking for in a home is here, brand new kitchen and bathroom, polished timber flooring and freshly painted inside and out. Three good size bedrooms, great flow to the deck, internal access to huge basement garage and workshop. Bathed in all day sun and elevated to capture the amazing views across to Rangitoto Island. So close to everything that you need, so make it yours today. It's got the WOW and selling NOW!